People are often puzzled by why personal injury attorneys decline cases. Sometimes they think they have a great case, and call every personal injury attorney in town, only to have their case declined time and time again. 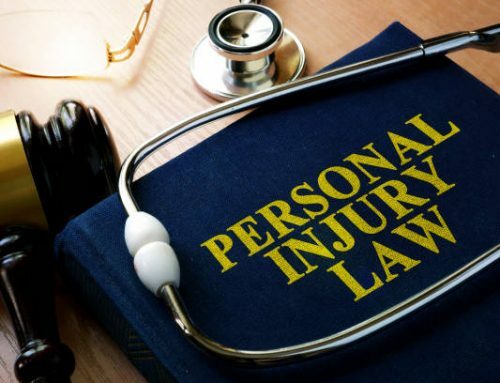 Personal injury attorneys work on a contingency fee, which means that they must invest money and resources in each case they take, and turn down those cases that they will believe will result in a loss. They promise “no fee unless we win,” and can’t expect to stay in practice if they take too many cases they might lose. There are some personal injury attorneys that will handle riskier matters such as some types of employment discrimination cases, but only if they believe the case has merit and that the client can afford to pay the fees. Here are 15 of the top reasons a personal injury attorney declines a case. 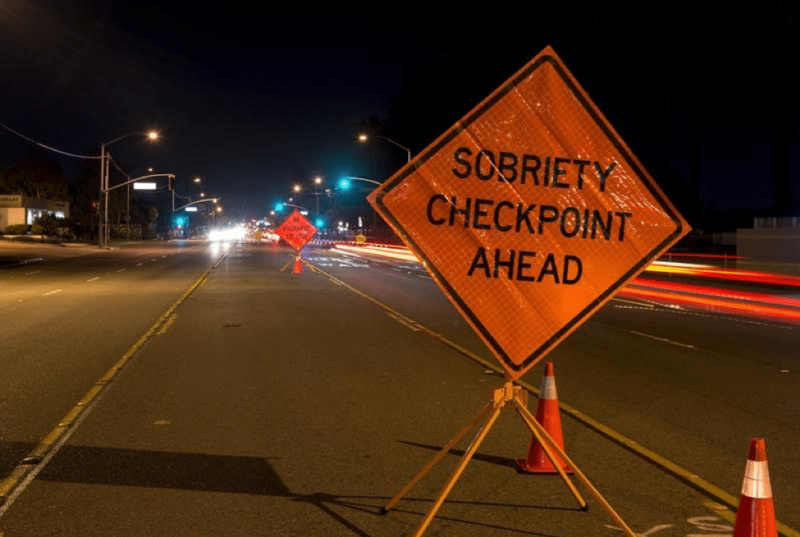 For a traffic accident, this could mean that the police report indicates that you are more than 50% liable for the accident. For example, you had the stop sign at an intersection or you were making a left turn. It could be that the other car was speeding, but without a witness, this would be very difficult to prove. Remember, personal injury attorneys only get paid when they win, so they don’t want to take cases they are likely to lose. The same concept applies to other types of personal injury cases. If you fell on a staircase at a restaurant, but there’s nothing wrong with the staircase, it’s not the restaurant’s fault. 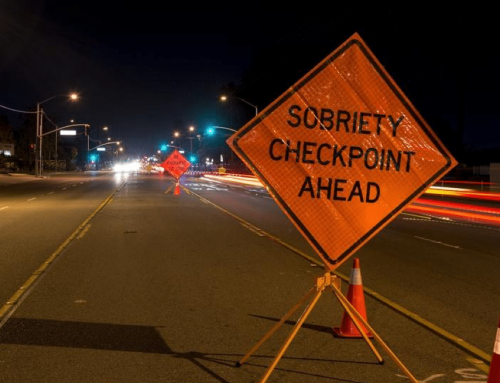 If you claim you were “falsely arrested,” but the police had a detailed description of you, and “probable cause” to arrest you, even if you are cleared. 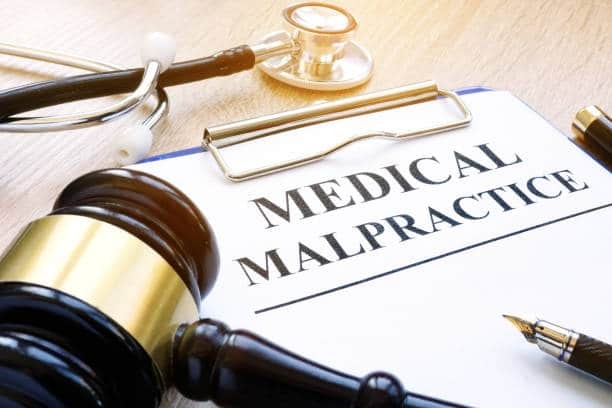 For medical malpractice, this might mean that the injury you suffered from a surgical procedure was a risk of the procedure and not a medical mistake. For traffic accidents (except motorcycle accident) a person cannot make a claim for pain and suffering unless they have a serious injury. For example, if you sprained your ankle, but it was completely fine in a couple of days, that’s not a serious injury. If you sustained a laceration, but it heals completely with no scar. 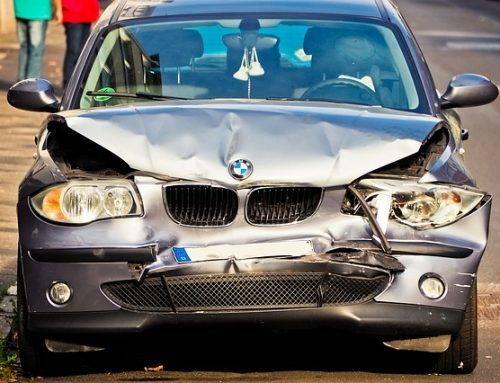 Even if your accident is not the type that requires meeting the “serious injury,” it is not worthwhile to invest in a case with very minor injuries. You may have endured a great deal of pain and suffering, but if months have passed since your accident, and you did not seek medical treatment for your injuries, there will be little to no way to prove the severity of the injuries, and even that they were actually sustained in the accident. You would also be liable for “failure to mitigate” the severity of your injuries, by failing to seek medical treatment. It is very easy now for insurance companies to run a social security number and find out exactly how many prior claims a person has made. It’s expected that some people will have more than one accident, but when somebody has had more than 4 or 5 accidents, credibility is lost, and the person is perceived as a “serial claimant.” Obviously, this would not apply if the current accident was catastrophic, but if you’ve been suing time and time for relatively minor accidents and injuries, you will have trouble finding a lawyer to take your case. This usually comes up with medical malpractice claims. There might have been negligence on the part of the medical professionals, but when somebody is already extremely old or extremely sick, it is extremely difficult to prove that the person would not have died soon anyway. It is important to note that it is possible to sue to pain and suffering for a person, no matter how old and/or sick they are if they do not die. If you sound like you’ve spoken to many lawyers, and are shopping around for promises for great sums of money as quickly as possible, a competent ethical lawyer may not want to take your case. It is not possible during an intake to determine the value of a case or how long the settlement process and/or litigation will take, and they might be concerned that you will change lawyers, leaving them not completely compensated, if your unrealistic expectations are not met. In most cases, it is only possible to collect money when insurance coverage is in place. Even when a defendant is obviously wealthy, so much can be done to dispose of money during litigation that is impractical to pursue cases without insurance coverage. For example, if you fall in your neighbor’s yard and they don’t have insurance. If the ceiling falls in your apartment, but your landlord doesn’t have insurance. 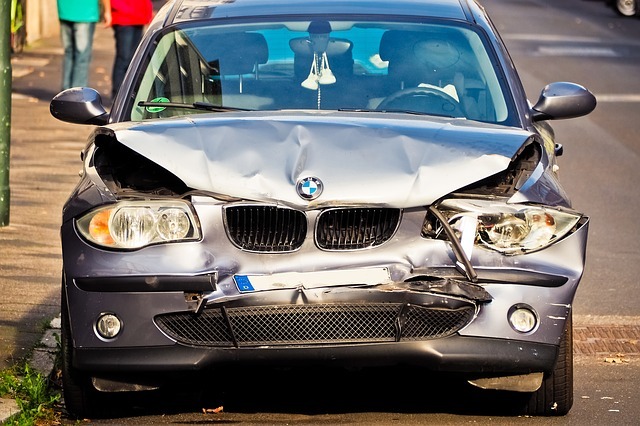 There could be a viable claim, but a personal injury attorney is unlikely to take the case. Some deadlines are very short. An application for no-fault benefits must be filed within 30 days. 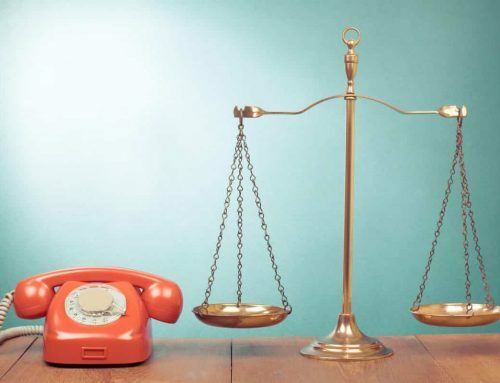 You might still have a viable legal action if you call an attorney 40 days after your accident, but attorneys might not want to get involved with a case where all the medical bills are liens, making the case hard to settle. A Notice of Claim must be filed within 90 days for claims against The City of New York. Even though there are sometimes ways to file late, most attorneys will not want the case. 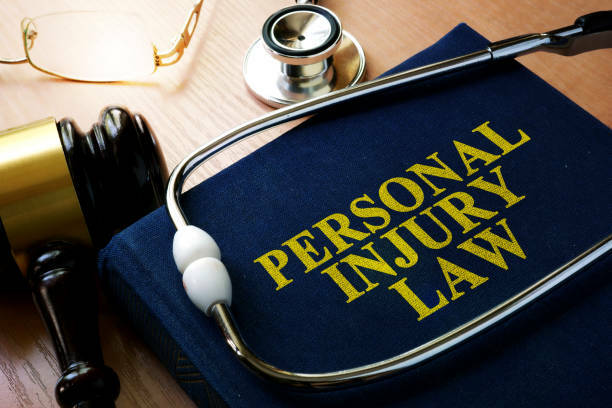 Each type of personal injury action has a different Statute of Limitations, which means that if you call an attorney after it expires, and the claim is legally barred, they will not take it. If the attorney has a personal relationship with or has represented any of the defendants in the action, they cannot take the case. 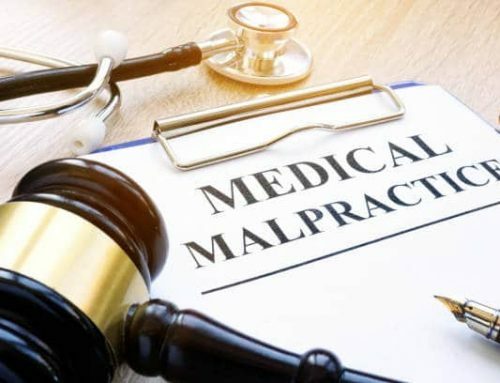 Some types of cases, such as Medical Malpractice and Product Liability, are very expensive to bring due to the high cost of hiring experts to testify. So what may seems like a viable case with clear negligence and injuries, might not be cost-effective enough for an attorney to retain. Personal injury attorneys don’t want clients that are impossible to please. 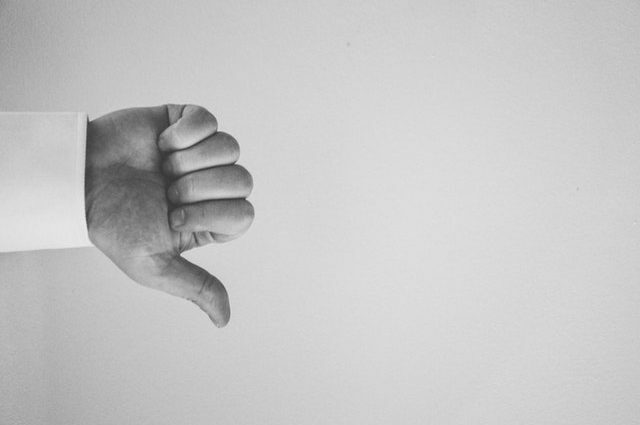 If you come in with a long list of petty complaints about your current attorney’s efforts, that’s a sure fire way to have your case rejected. For example, if you say that your current attorney is trying to force to accept an offer that the consulting attorney thinks is quite good, why would they want to take the case? Sometimes people don’t know the difference between a “pro bono” attorney and a personal injury attorney working on a “contingency retainer.” “Pro-bono” means for free, and this is usually because the attorney is working for a non-profit or government agency that pays him a salary to handle cases without a fee to the client. Nobody can afford to work for free. Personal injury attorneys can only take cases when damages can be collected, so if you want to sue to “stop something from happening,” you need to either pay an hourly fee or find a non-profit organization to represent you. If you miss appointments or show up very late, a personal injury might not want to take your case. Remember, the attorney is laying out money and resources on your behalf, which will be wasted without complete cooperation on your part. Insurance companies usually want to settle cases, avoiding the cost of litigation on their end. If an insurance company has already denied your claim, an attorney will imagine there’s probably a pretty good reason, and will be unlikely to take the case. 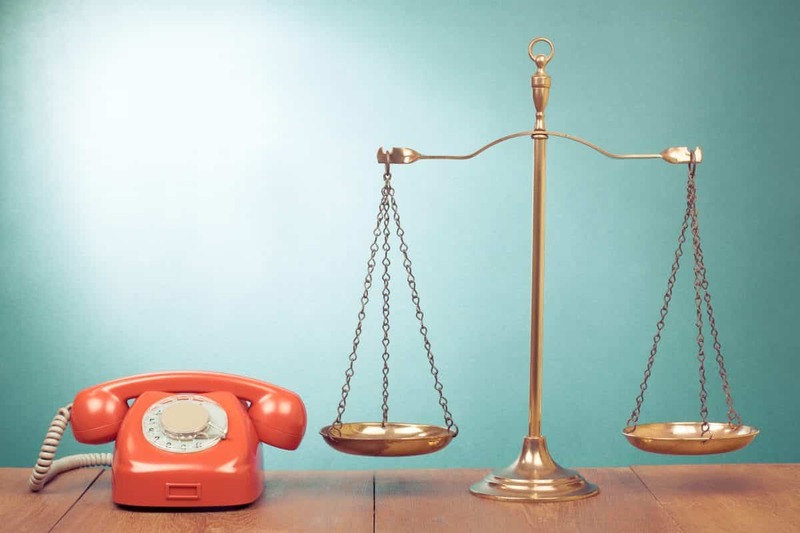 Personal injury lawyers get calls all the time asking for “contingency fees” for cases that usually require that hourly fees be paid. A personal injury lawyer is not going to handle your divorce, estate matter or commercial matter on a contingency fee because it is not their area of expertise and because these are not the type of cases where a contingency fee is practical. I am so glad to hear that the article and that the blog is useful, helpful and inspiring! I will continue to keep writing more content!